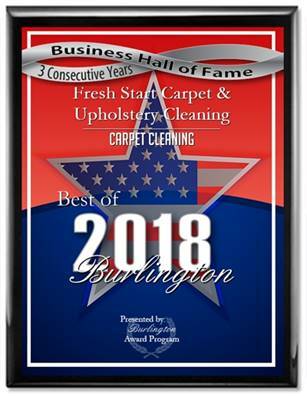 Fresh Start Carpet & Upholstery Cleaning is a professional carpet cleaning company that specializes in truck-mounted carpet cleaning. We use pet and child safe detergents that are also safe for allergy sufferers. We clean with a combination of steam and water. This combination emulsifies the dirt in your carpets while the steam kills the germs and bacteria. When your carpet cleaning is completed your rugs will just be damp to the touch. Our process is fast drying normally within 3-4 hours. Fresh tart Carpet Cleaning is a family owned company and we take particular pride in our close relationship with our customers. Our pricing is reasonable and fair because we want to keep your business for years to come! Don’t believe us just look online and see what our customers say about us on: Angie’s List, Google, Yelp and Yahoo.